Today, Overwatch cheaters were squashed under Blizzard’s ban hammer. Today, Overwatch cheaters were squashed under Blizzard’s ban hammer. Players who use a “triggerbot,” which shoots for players when their cross-hairs are over an enemy, or an “aimbot,” which aids accuracy, appear to have been banned en masse. 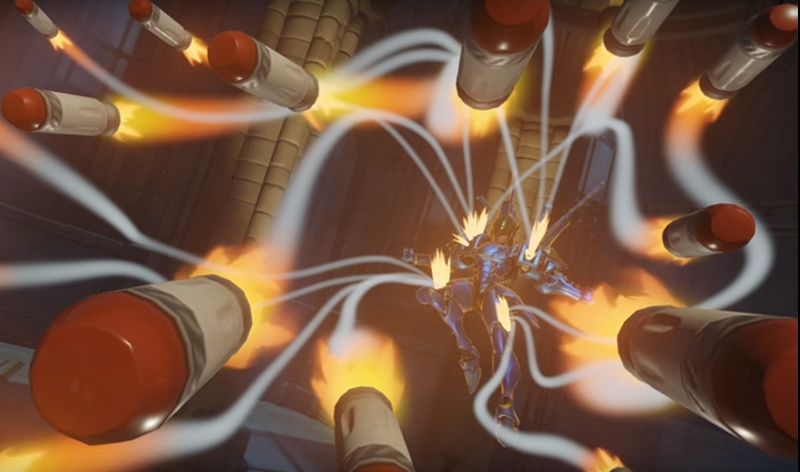 “Justice rains from above,” quoth the hero Pharah.